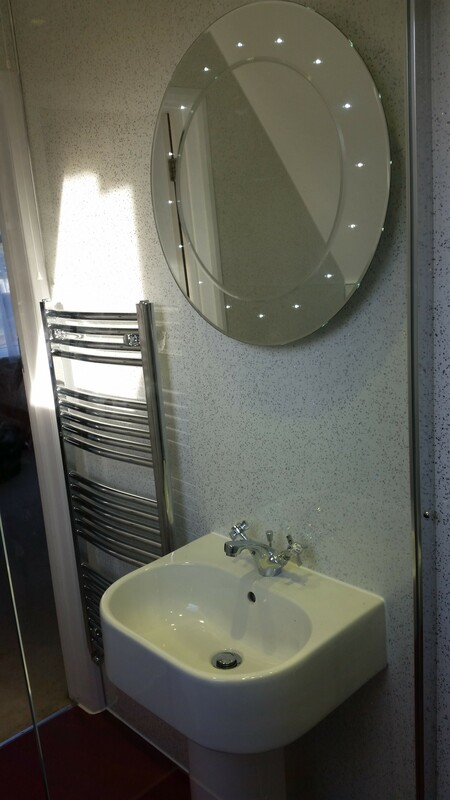 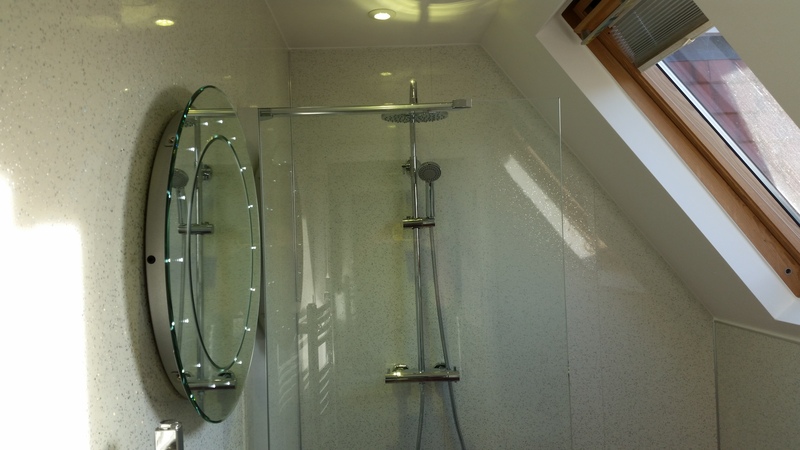 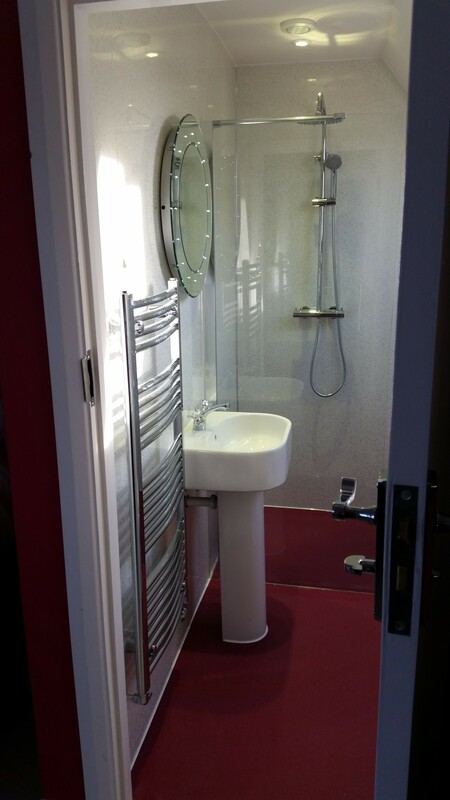 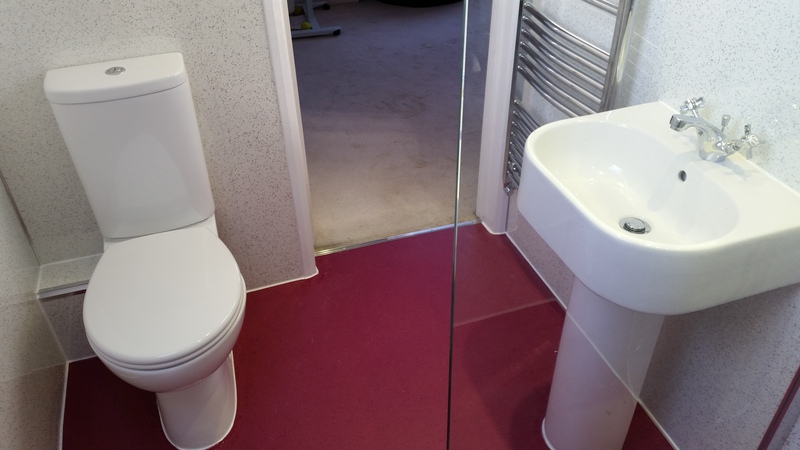 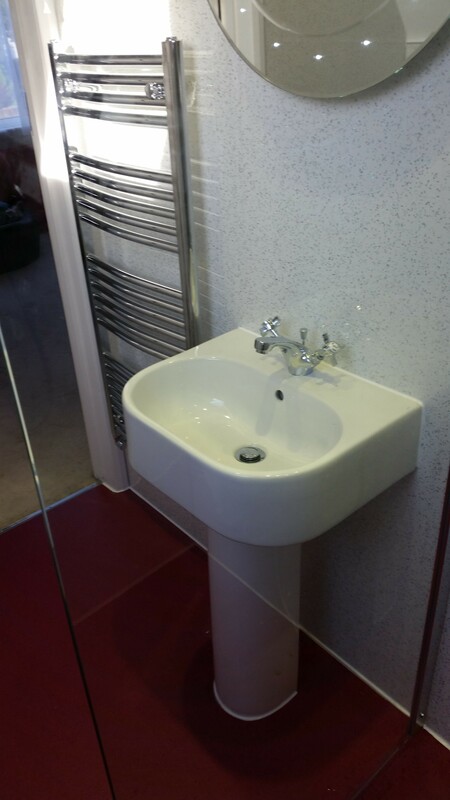 En suite bathroom / wet room refurb. 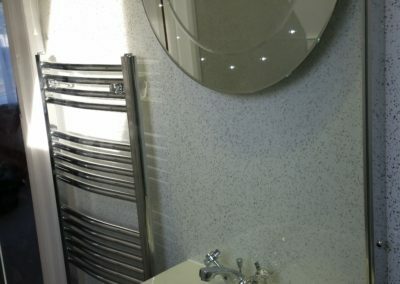 Although we had some unforeseeable issues which put the job back quite a bit, Alex wasn’t thrown and found good solutions to these glitches. 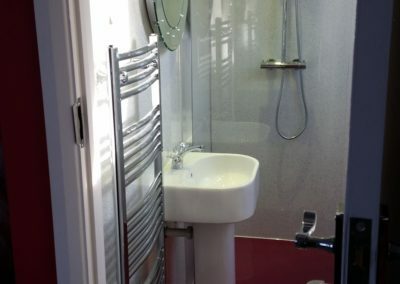 Always communicating with us honestly and very fair with dealings when it came to some small extra costs. 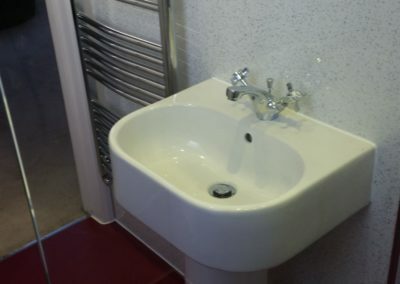 We’ve also been impressed with the willingness to come back after the job was completed and change a sink plug system that we chose, not realizing it wasn’t going to work too well and only charging us for the parts. 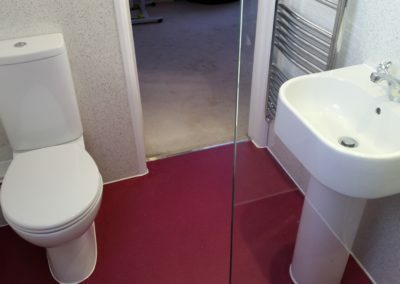 We’d definitely recommend Vale Property Solutions to anyone.